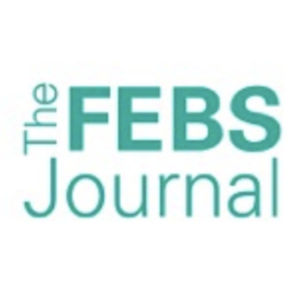 The highlights from issue 15 include research that sheds light on DNA damage response signalling, and a Viewpoint on the roles of the inflammasome during nucleic-acid- and histone-driven ‘sterile inflammation’. The heat shock protein 90 (Hsp90α) modulates the stability of several DNA damage response (DDR) proteins including MRE11/RAD50/NBN (MRN trimer). di Masi and colleagues now reveal that NBN and the ataxia-telangiectasia-mutated (ATM) kinase are Hsp90α clients and that Hsp90α facilitates NBN–ATM crosstalk in response to DNA damage. Upon IR-induced DNA double-strand breaks (DSBs), ATM phosphorylates NBN and Hsp90α. 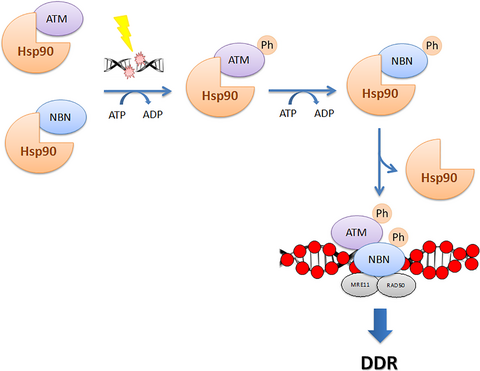 NBN then dissociates from Hsp90α and relocalises to the DSBs together with MRE11 and RAD50 to promote the DDR. The inflammasome is a protein complex that forms in the cytoplasm in response to cellular damage or the presence of pathogen-associated molecules resulting from infection. 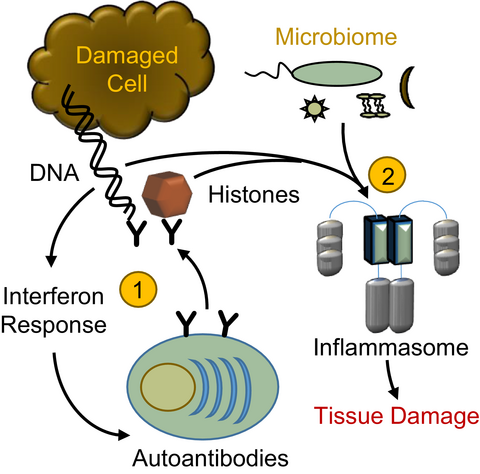 Undegraded self-DNA and histones can also induce inflammasome formation and drive ‘sterile inflammation’. In this Viewpoint, Kanneganti and colleagues discuss the roles of the inflammasome during nucleic-acid- and histone-driven ‘sterile inflammation’ and highlight emerging roles of pathogens and commensal microbes in the development of ‘sterile inflammation’.